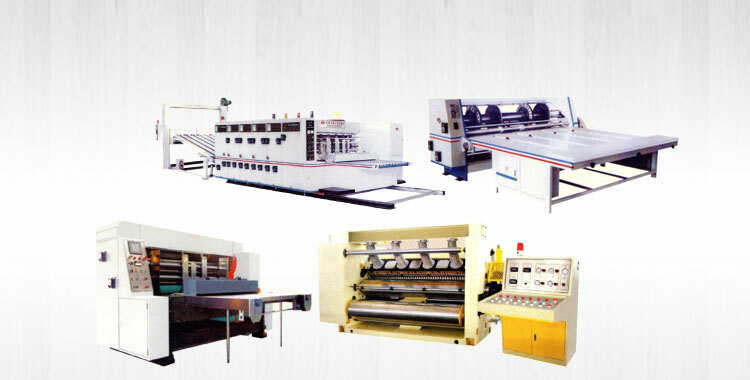 We have carved a niche in the domestic and international markets as the Manufacturer, Exporter & Supplier of Double Baker from Punjab, India. Designed by skilled engineers, our Double Baker is applauded for its precise design, high quality and long service life. 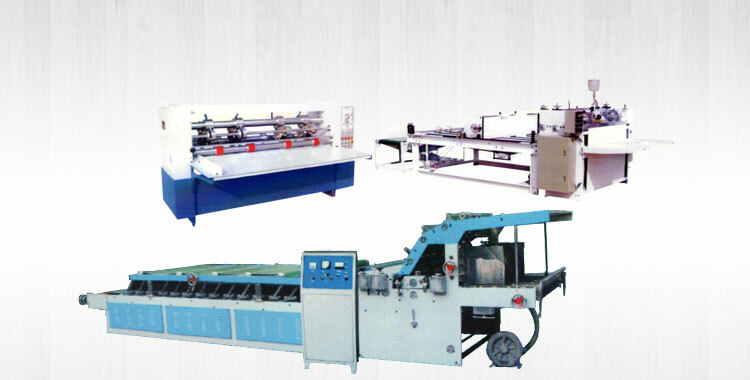 We can customize the Double Baker to suit the specific requirement of the buyers. We are offering Double Baker in retail or bulk orders at most economical rates. Grounded Surface for the hot plate. Dense Press roll are applied, Press plate is optional, motorized lifting or lowering as a whole, hydraulic lifting or lowering system is optional. Sectionally or itnegrally pressing according o the numberr of plies. 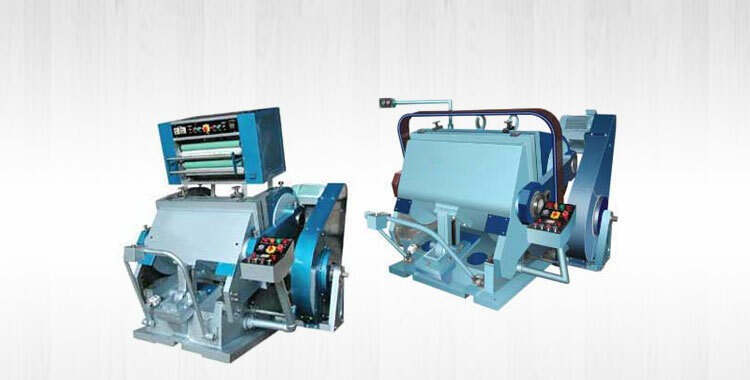 Manual deviation-correcting device is equipped for the lower cotton belt. 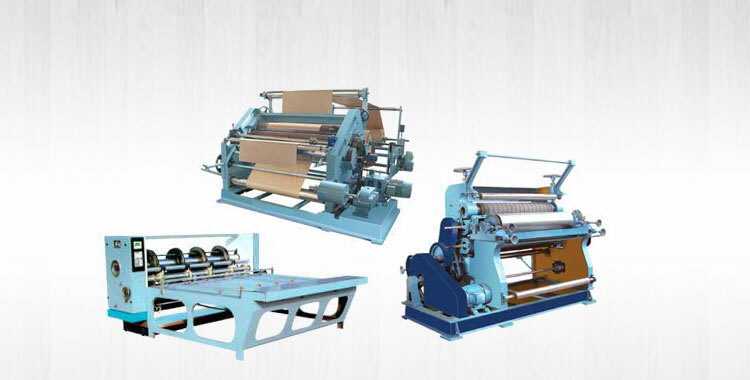 The upper cotton belt is equipped with automatic or manual deviation-correcting device and pneumatic tension device. 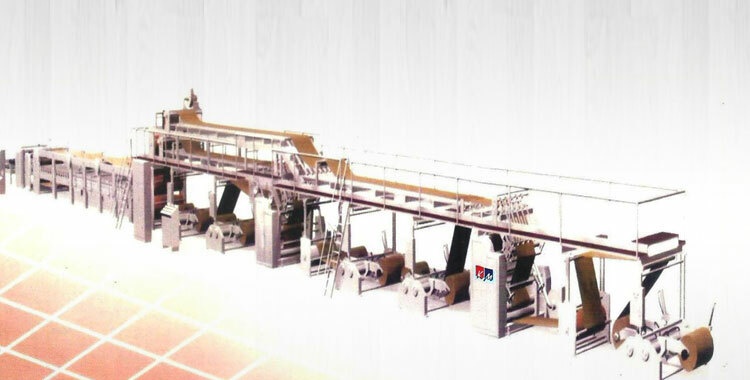 Dense4 suspended press rolls an applied to the cool system, oil-immersed seal or half seal driving. Rubber-Wrappedd6verollforloner use of the cotton belt.